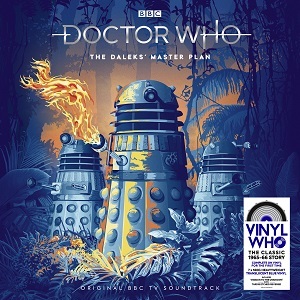 Following the recent popularity of Hitchhiker's Guide to the Galaxy and League of Gentlemen releases on vinyl, Demon Music Group presents The Daleks' Master Plan, a narrated full-cast TV soundtrack adventure. 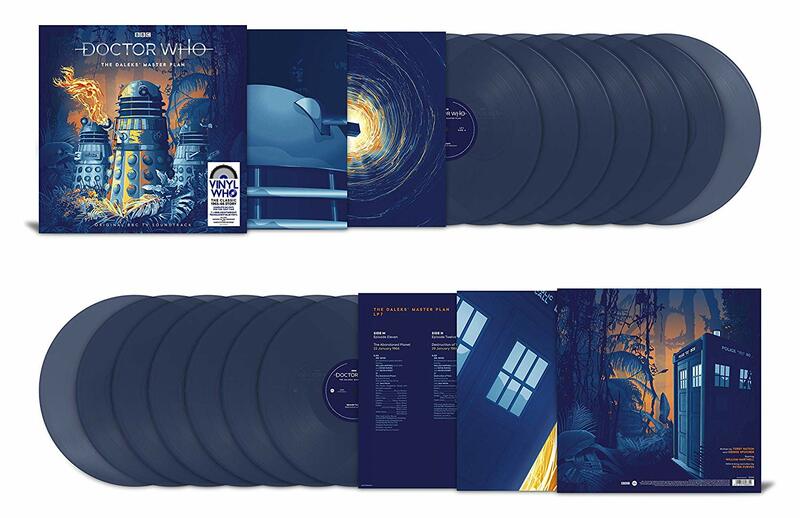 Starring William Hartnell as the First Doctor, in a battle against his archenemies, the vinyl will be released on 15th February 2019 and is now available for pre-order. 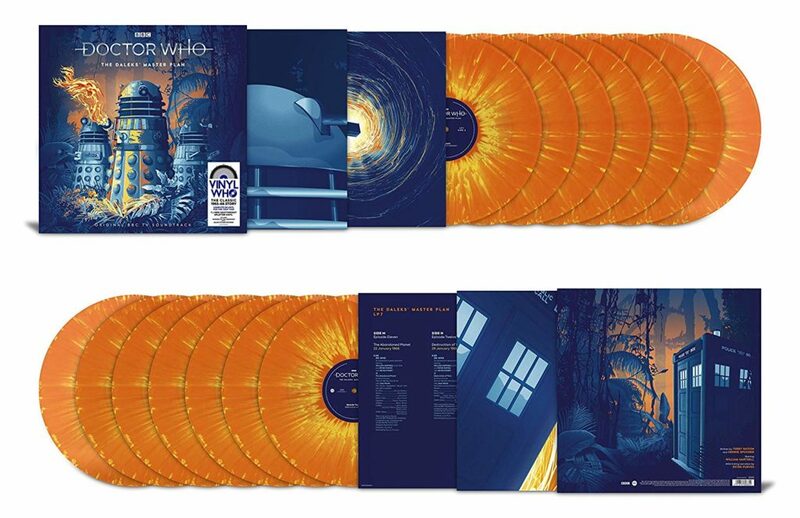 "We're very excited about the first release in our 'Vinyl Who' collection - it's a new way for fans to discover lost episodes of Classic Doctor Who.' Ben Stanley, Head of Product and Marketing, Demon Music Group. In this classic 12 part 'lost' adventure, first shown on TV from October 1965 to January 1966, the Daleks threaten to destroy the fabric of time itself. In their quest to control the Solar System, they have taken possession of the devastating Time Destructor. Determined to stop them, the Doctor steals the core of the weapon before he and his friends are pursued across time and space by his ruthless, powerful nemeses. From the eerie sonics of Ron Grainer and Delia Derbyshire's original theme tune and the familiar 'wheezing, groaning' of the TARDIS, to soundscapes illustrating the jungles of Kembel and alien spacecraft, the story is brought to life by the unique sounds produced by the BBC's Radiophonic Workshop. The prelude episode Mission to the Unknown is presented on its own single-sided disc with a unique Dalek (Amazon exclusive edition) or TARDIS (standard edition) etched reverse.